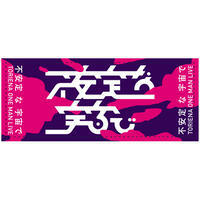 Big original hologram sticker, produced by TORIENA! 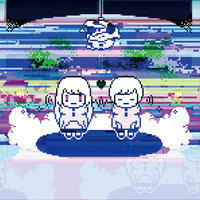 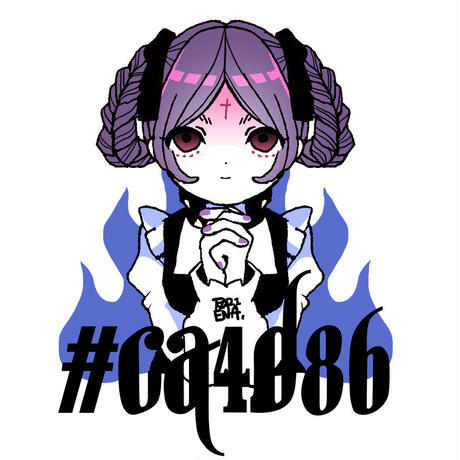 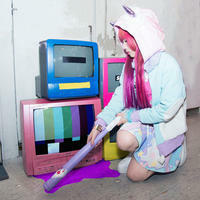 "#CA4D86", track of her new chiptune EP "AIDKIT" , inspired the design of the character. 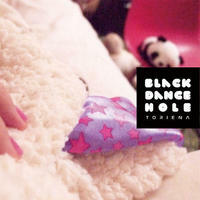 1st Album "BLACK DANCE HOLE"